You’ve decided you want a website and you want it built with WordPress. Of course you want it with WordPress, because everybody tells you it’s the best option. The fact that 31% of the mainstream websites is built with WordPress says something about its advantages. 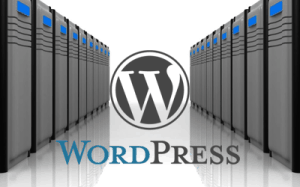 You can download and install WordPress without costs. But how free is free? Having free software installed doesn’t automagically give you a website that looks good, has good content, is secure, fast and easy to maintain. And how easy is easy? Experts say it is easy. But hey, they’re the experts! Can you get online with a WordPress based website without any IT knowledge? I don’t think so. And can you run a successful website without any knowledge of the Internet, or marketing, or SEO? What I’m trying to say is: starting a website and making it successful isn’t something you can manage on a lazy sunday afternoon. It is a continuous process, that comes with a good preparation and isn’t done after launching the website. Even with WordPress. Because wanting a website and building one are two different things, there are a lot of things to consider when starting a website. First of all: what kind of website do you want? A blog, a webshop, a portfolio website, news portal? These things matter, because every type of website had its own specific needs. Maybe you want a corporate website with a back end only visible to your employees. Or a webshop with the possibility to link it to your accountants software. Before even thinking about installing WordPress there are a lot of things to consider. Start with a plan. Work out all the details, what do you need, what is your budget and how to stay within your budget. Consult with specialists, learn from the internet. There are a lot of WordPress specialized websites that can tell you all about starting a WordPress website. 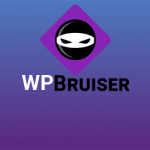 Interesting starting points are World of WordPress, WordPress.org, WPBeginner. To publish a website, you need a domain name. Preferably a domain name that says something about the content or your company. Many articles have been written about this subject. Domain names can vary in costs. Some hosting partners give you a free domain name if you decide to have your website hosted there. The costs: What is included in the price? Traffic and storage are important if you expect your website to grow substantially. Security: Does the hosting company offer basic or advanced security against attacks, malware etc and what about the back ups? 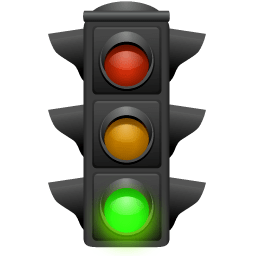 Service: How quickly does the hosting company act on problems? Do they have webcare, chatbots, phonenumbers or just an email address? Scalability: You can always run out of your hosting plan, because your website runs very well. Does the hosting company offer custom plans? Do you need dedicated hosting, or will shared hosting be enough? You won’t have many returning visitors if your website looks like crap. Navigation is a very important part of keeping visitors on your website. Are you skilled enough to design a good looking, well functioning website? If not, you will have to hire a designer. Hiring a designer isn’t difficult. There are many agencies all over the world who offer web design services. You can also find many independent designers on sites like Fiverr.com. It all depends on what you want and how much you can spend. Prices start at just $ 25,-. Another option is not to do anything about design and just choose a free or paid theme and use it “as is”. 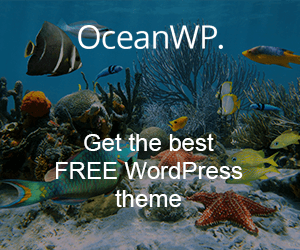 How to choose the right WordPress theme? Most websites do more than just showing text or images. That means you have to add functionality to the basic WordPress install. There are literally thousands of plugins available, free as well as paid. Install and configure them and you’re good to go. But wait: are you skilled enough to configure all plugins yourself? If so, it will only cost you time. If not, you will have to hire somebody. Can’t find the right plugin? Plenty of people can build custom solutions for you. For a price of course. How to choose the right plugin? After all the hard labour you put into it, you want your website to be found. After you’ve made sure your website looks and works well, you will have to invest in findability. Take care of your content, the SEO, upload your sitemap to Google, Bing and Yahoo (and others maybee), share links on social media, forums and in comments on other websites. A lot has been written about this subject. You can also consider paid advertising on Google and social media. Content is what attracts visitors. Good content gets found in search engines and keeps visitors on your website. Make sure your content is up-to-date. Do not keep products in your webshop that aren’t available anymore. Use your favorite search engine and search for “SEO” and ‘WordPress”. You will find loads of information about optimizing your website for search engines. Security is a major issue with WordPress websites. Because of its popularity, WordPress websites are attacked frequently. Do not underestimate the need of security measures. It doesn’t make a difference if you run a small, personal blog or a huge news website. 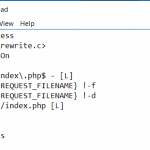 All WordPress installs can be hacked, used in a botnet or infected with malware. Maybe the small websites can be considered more vulnerable, because of the lack of security measures. There are several ways to secure your website. With a plugin, a CDN like Cloudflare, a good hosting partner, online services like Malcare. Keep in mind that 100 percent security doesn’t exist! Whatever website you run, you want it to perform well. Depending on the size, the content and the purpose of your website, you will have to adjust your hosting and performance measures accordingly. For some websites, installing a plugin like Supercache will be sufficient. Others may have to rely on fast servers, server side caching, CDN’s and maximum optimization of content and images. Does your website need to perform well worldwide? Consider a web hosting partner with servers on more continents. Also consider the use of a CDN (Content Delivery Network) with data centers on more continents for the static files of your website. 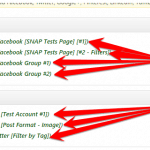 Themes and plugins also affect the performance of your website. Choose the right theme and plugins. Some of them are very poorly coded or bloated with things you will never use, and although they will do what they were made for, they can slow your website down. A website is not static. From the moment your website is live, it needs maintenance. Updates of the WordPress core software, the theme, the plugins. 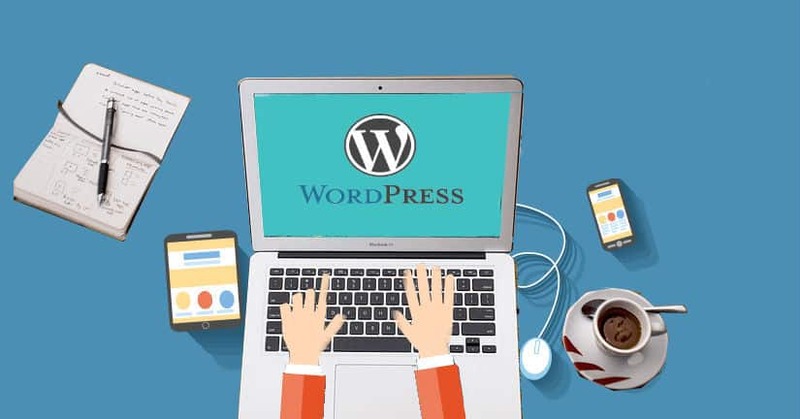 Even a custom theme needs maintenance, because of the continuous development of the basic WordPress software and constantly growing skills of hackers. And maybe someday because you want to change the design. A very important part of maintenance is the back up. Make sure you back up your website regularly. You may never need it, but the risk of losing everything because of a hack or a failing web host is just to costly. Best way to maintain your website is to set up a maintenance plan. This way you can manage updates, back ups and changes easily. If your not comfortable with maintenance, you can always use a maintenance service, like WP Buffs. One way of getting to know how to present yourself in your line of business, is by marketing research. How do other people or businesses operate? What does their website look like, what do they offer? Determine your USP and build on that! Lots of marketing specialists out there can tell you how to determine your strategy. Before you go live with your website, you want to be sure it looks and functions the way you want. You can hide the under construction website behind an “under construction” page. And use that page to let the world know your new website is coming. You can even have people sign up for your newsletter in advance, or give a sneak peek of what your website will look like. Have your website tested by others. Ask family, friends or colleagues to test your website. Collect all the feedback you can get to optimize the website before you go live. Also, make sure you have enough content to start with. WordPress is free software. Thousands of plugins and themes are free. Even some online services for security, backups, SEO, newsletters and social media integration are free. Remember that “free” in most cases means “restricted”. Restricted in options, period of free use, and more. Restrictions don’t always have to be a problem. When a free plugin, theme or service offers enough for your online presence, go with the free ones. In all other cases you will pay for the services rendered. The total cost of your website depends on your needs, your budget and the way you like to spend your budget. A few things will always cost you something, one way or the other. How Much Does it Cost to Hire a WordPress Developer? Publishing a website is never a one-time action. Be prepared, not just for publishing a website, also for maintaining and developing it. Running a website takes time and comes with costs. Just like building an audience takes time. Be patient, but don’t sit back once your website is live! Don’t let all the consideration points scare you. I’ve seen too many people struggling with these things after they published their website. And then suddenly realized they haven’t thought it all through. Leaving them with all sorts of questions, problems and disappointments. And no visitors, customer satisfaction or sales. I’m sure you don’t want to end up like them. A successful website isn’t very hard to accomplish with the right preparation and dedication. How did you manage to build a successful website? What have you learned in the process of getting successful? Please share your experiences in the comment section below.